Improve the look of any room with our wide selection of colors and groove patterns. 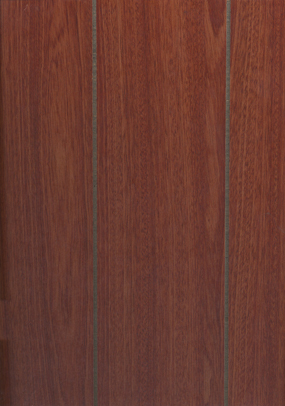 Woodgrain overlays are laminated to 1/8" nominal thickness plywood. 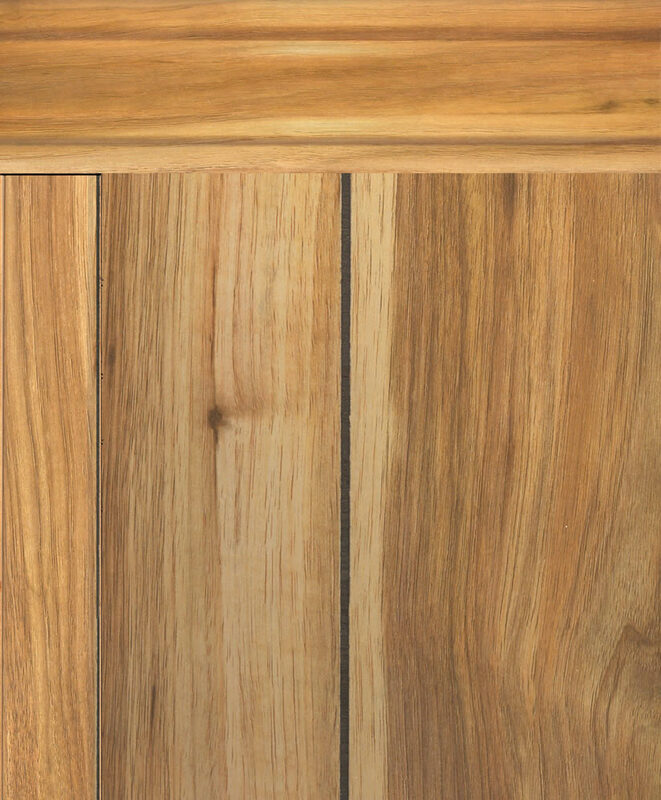 * Trimac Craftsman Oak is 3/16" thick and features genuine oak hardwood face veneers. 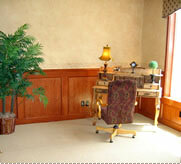 Paint, stain, or use a clear finish to suit your decorating needs. 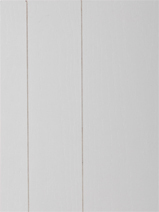 ** Trimac Paint-Ex Beaded is produced with real pine veneer. It is manufactured with exterior glue so that it may be used in protected exterior applications (porches, soffits) or in moist environments where other panels may not be appropriate.